Learn how to recognize spiritual imbalance and know what to do about it. A must for professional spiritual coaches, counselors, healers, teachers and readers. This content rich course with Rev. 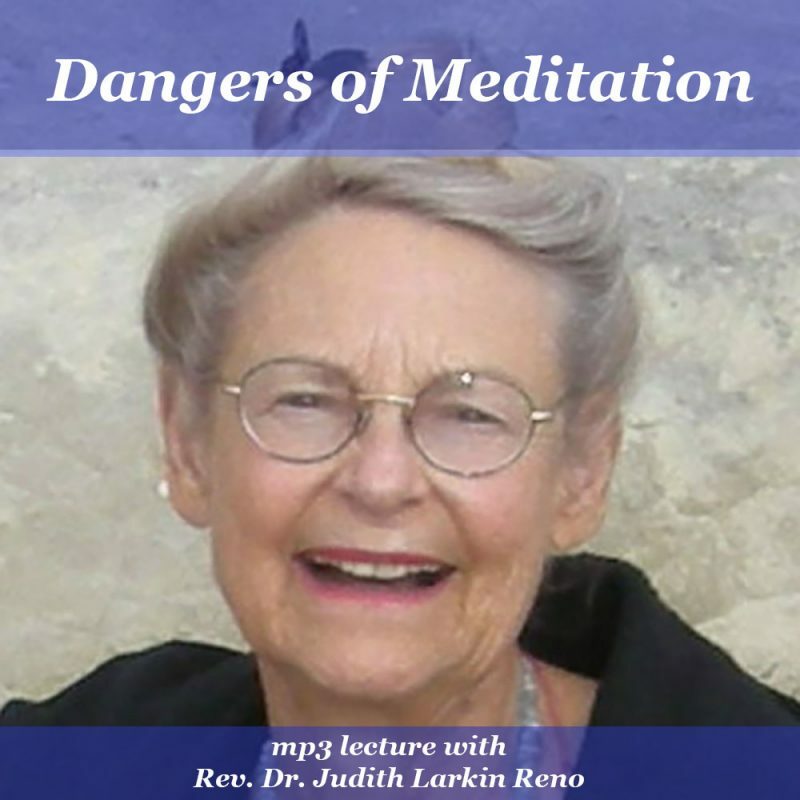 Dr. Judith Larkin Reno, the founder of Gateway University, includes an mp3 audio and learning guide pdf downloads. As you go deeper and deeper into spiritual experience, in classes, in meditation, in life, and as you counsel others, you need to be able to recognize spiritual imbalance and know what to do about it. In Judith Larkin Reno’s 50 years of experience teaching and counseling, she guided many friends and students through a wide variety of experiences. Some of those experiences were not so pleasant. In Dangers of Meditation, Judith teaches you how to meditate and ground properly for your own safety. 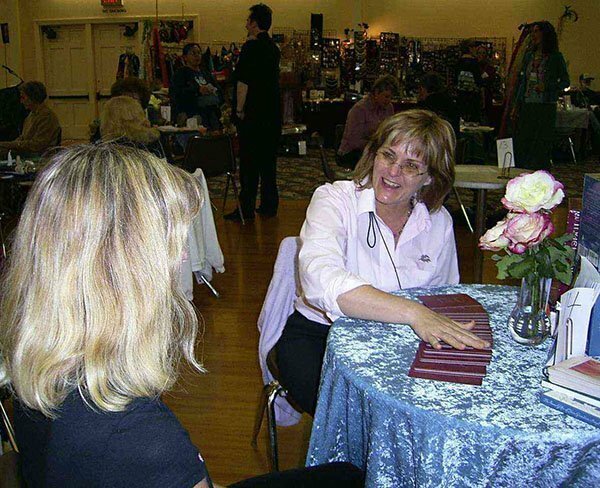 Judith provide valuable and practical information on the dangers of subjectivity and energy imbalance that can come up with too much or improper meditation. You’ll explore chakra imbalance, lower psychism, and how to banish negative entities. This is a powerful teaching session to educate you and provide the tools you need to recognize and respond knowledgeably to these challenges. This lecture has pretty good sound quality. It was recorded in the old days on a cassette player. Judith is younger and speaks fast in this recording. It is difficult to hear some of the students sharing. The learning guide helps with this plus provides you with text to study. Don’t struggle with the muffled parts. Grab the essence. This lecture is included in the Core Curriculum for several degree programs.